The American Airlines Center (AAC) is a multi-purpose arena, located in the Victory Park neighborhood, near downtown Dallas, Texas. It opened in 2001 at a cost of $420 million. By 1998, the Dallas Mavericks, then owned by H. Ross Perot, Jr., and the Dallas Stars were indicating their desire for a new facility to replace the dated Reunion Arena. 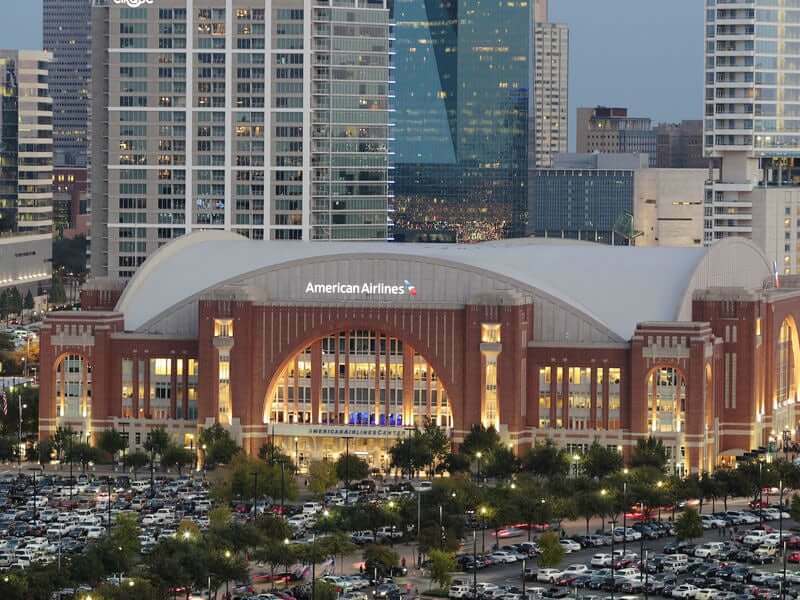 Dallas taxpayers approved a new hotel tax and rental car tax to pay for a new facility to cover a portion of the funding, with the two benefiting teams, the Mavericks and the Stars, picking up the remaining costs, including cost overruns. The new arena was to be built just north of Woodall Rodgers Freeway near Interstate 35E on the site of an old power plant.